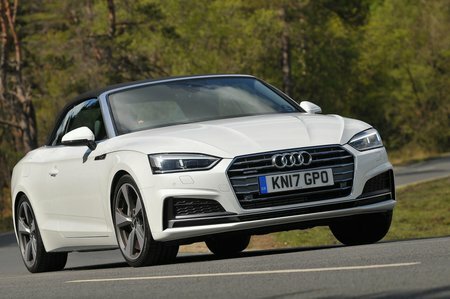 Audi A5 3.0 TDI 286 Quattro Tiptronic Review and Deals 2019 | What Car? If you're after the fastest diesel, look no further. It comes as standard with an eight-speed automatic gearbox that's even smoother than the seven-speed unit in lesser engines. It feels effortlessly fast on the road, but It's a fair bit pricier to buy and more expensive to run to boot.